This confidence could be a good sign for the future of the device. The launch of a new console is always a bit scary. Will the market really pick up on the idea, or will it just sort of stumble around for a few years the way the Wii U did. 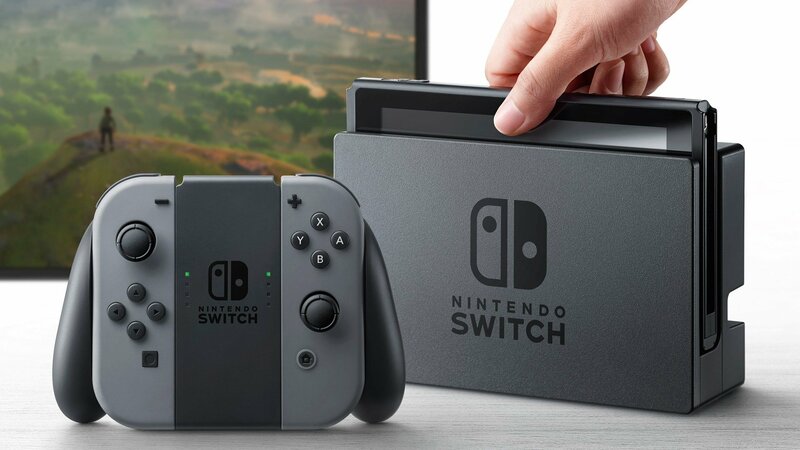 It may be a bit too early to say definitively one way or the other for the Switch, but Nintendo now seems to have a pretty good idea which way this one will go, as the company has now announced plans to double production of the Switch for the next fiscal year. Rather than 8 million units, they'll be producing 16 million. If you want a bit of context for that number, the Wii U only managed to sell about 13.5 million units in its lifetime. If the Nintendo Switch could manage to sell most of the units it's producing then, theoretically, the Switch could outsell the Wii U over the course of the next year. Of course, this all relies on continued interest in the device as the year progresses, but for Nintendo to make such a bold production decision shows confidence, and that alone can help at times. In this case, for instance, it helped Nintendo's share value to jump. If you're interested in the gritty details on that side of things, check out the article on our sister site, Shacknews, where CEO Asif Khan went into the particulars. As for how well the device will continue to pull in interest, this might actually be where Nintendo's controversial spreading out of launch year titles shows its benefits. The whole point of keeping Mario Kart 8 Deluxe and Splatoon 2 a couple months away, and keeping Super Mario Odyssey for the holidays, was so that people would continue to be brought back to the Switch. With production ramping up, each of those people may actually have a Switch to look back to. We already learned that it managed to sell about 1.5 million units just over a week in, so perhaps the Switch will indeed be Nintendo's saving grace.